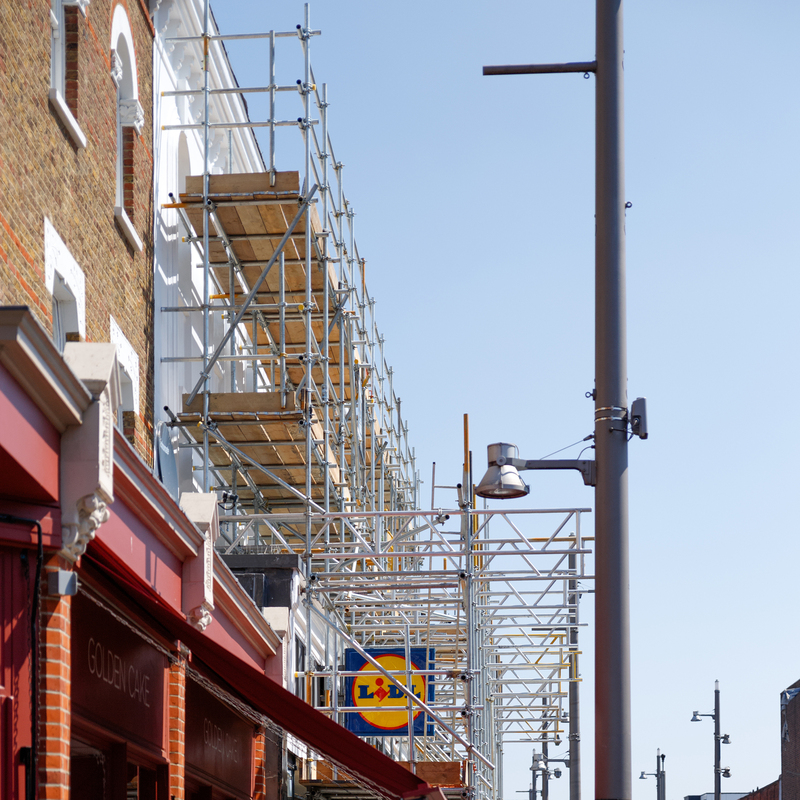 AT A13 SCAFFOLDING, WE’RE COMMITTED TO PROVIDING A VALUED SCAFFOLDING HIRE SERVICE FOR EVERY CLIENT. 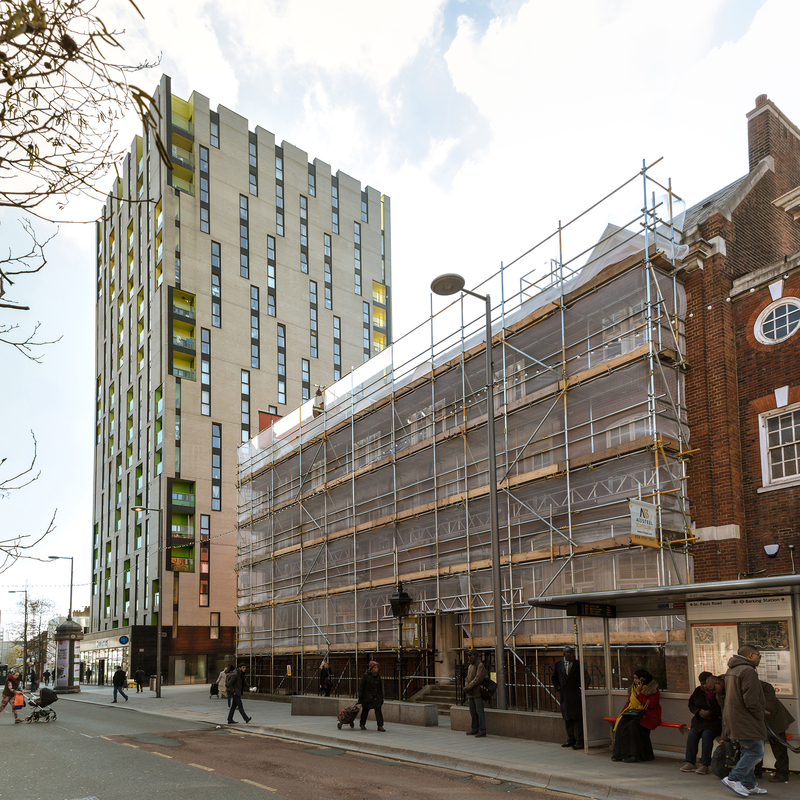 A LONDON-BASED COMPANY PROUD OF ITS FAST, RELIABLE AND QUALITY SERVICE THAT ELIMINATES THE RISK, CONFUSION AND COST ASSOCIATED WITH SCAFFOLDING FOR OUR CUSTOMERS. WE UNDERTAKE ANY SIZE PROJECT - EITHER IN A RESIDENTIAL HOME OR COMMERCIAL BUILDING. 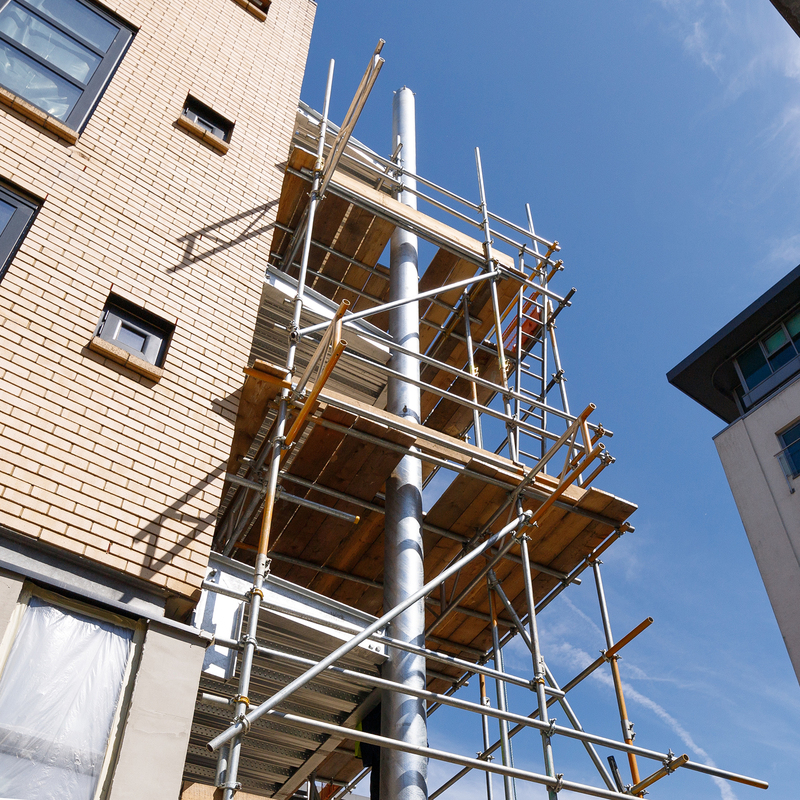 As a scaffolding service expert, we’re proud to use a Health and Safety Management System that sets out the organisation and arrangements for the implementation of these principles. Using 5 star PPE in every project, we constantly check our equipment for every project. A13 Scaffolding recognises, and fully accepts, it's statutory moral responsibilities to provide the highest standard of health and safety protection for its employees and subcontractors. We pride ourselves on delivering excellent customer service at all times. You’ll find us rated as the No. 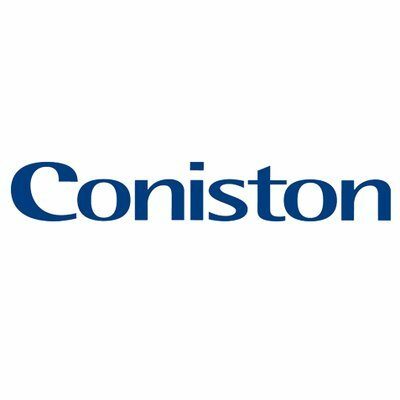 1 construction company in one of the largest feedback platforms - Trustpilot. We provide free site surveys and consultations for all our clients to ensure that their project runs smoothly and on-time. Not only that, we’re happy to help with urgent projects through our dedicated 24/7 emergency service where our professional operatives will remove any hazards. At A13 Scaffolding we always keep one step ahead of our competitors. This is because we believe healthy competition encourages change; distinguishing our company from others through the latest technology innovations, product alterations, and by improving our customer experiences. We are also proud to be accredited by various certified bodies and safety schemes in procurement (SSIP) such as CHAS, Safe Contractor, Construction Line. 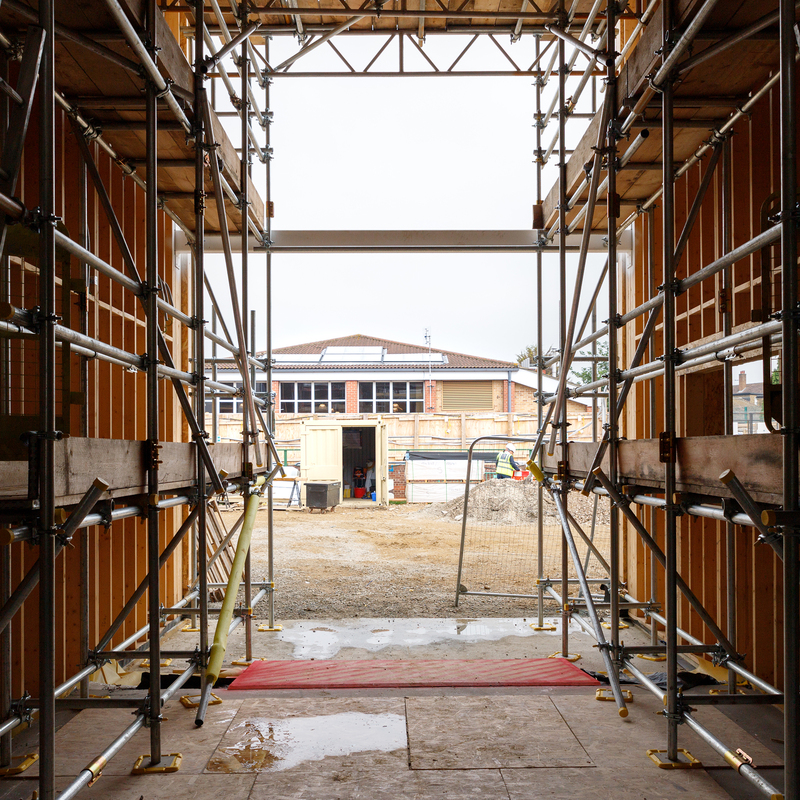 At A13 Scaffolding we employ a system that maintains standards to ensure that our service provided continually meets our clients’ requirements. We provide regular audits on-site to ensure levels of service are achieved, as well as monitoring customer reviews and satisfaction. Setting goals of continuous improvement also motivates our operatives to grow within the company.